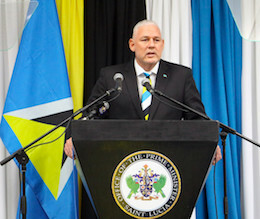 Prime Minister Honourable Allen M. Chastanet will travel to Florida for a meeting with U.S. President Donald J. Trump, on March 22, 2019. 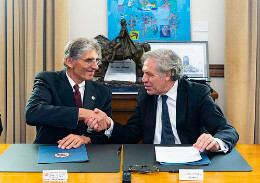 The Organization of American States (OAS) and the Inter-American Institute for Global Change Research (IAI) today signed an agreement to increase their cooperation on scientific issues and to collaborate with the countries of the region to promote political decisions in favor of sustainable development. 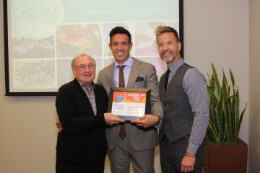 Minneapolis, MN - Cacique International, the first and leading Destination Management Company (DMC) in the Bahamas, announced today that it has been named as a BI WORLDWIDE Inspirational Partner for 2018. This designation aligns Cacique International with other select companies who maintain a loyal partnership and provide outstanding service in the event industry. 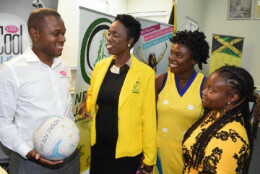 The road to glory just got a little easier for Jamaica’s Sunshine Girl hopefuls, following LASCO’s announcement of its $2 million co-title sponsorship of the 2019 Major and Minor League Netball Competition at the Jamaica Olympic Association (JOA) offices on Tuesday, March 12, 2019. 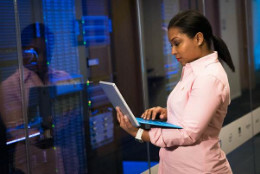 The sponsorship stems from their $28 million partnership with the JOA in October 2018. 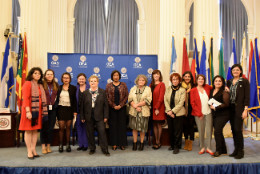 Last Friday, March 15th 2019, the Inter-American Model Law on the Prevention, Punishment and Eradication of the Gender-Related Killing of Women and Girls (Femicide/Feminicide) was officially launched, a document that seeks to create or update legislation in the region, as well as strengthen comprehensive action on prevention, protection, care, investigation, prosecution, punishment and reparation to guarantee the right of all women and girls to a life free of violence, as established in the Belém do Pará Convention, an international instrument signed and ratified by 32 States of the region. Johanan Dujon from Saint Lucia has developed a process to transform sargassum seaweed to a high-quality fertiliser which he now exports to other small states. Her Majesty The Queen, Head of the Commonwealth, accompanied by The Prince of Wales and The Duchess of Cornwall, The Duke and Duchess of Cambridge, The Duke and Duchess of Sussex and The Duke of York attended the annual Commonwealth Service at Westminster Abbey yesterday. 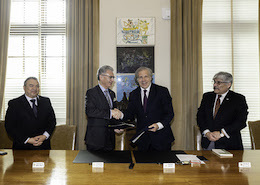 The Organization of American States (OAS) and Ecuador today signed an agreement to send an observation mission to the elections for local authorities and members of the Council for Citizen Participation and Social Control on March 24, 2019. 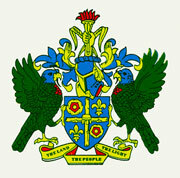 Her Majesty The Queen, Head of the Commonwealth, accompanied by The Prince of Wales and The Duchess of Cornwall, The Duke and Duchess of Cambridge, The Duke and Duchess of Sussex and The Duke of York will attend the Commonwealth Service at Westminster Abbey on Commonwealth Day – Monday 11th March 2019. IAEA Director General Yukiya Amano today delivered a statement to the Agency’s Board of Governors. 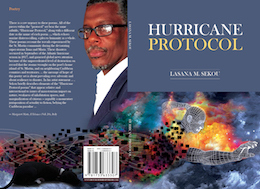 Hurricane “travails experienced by the St. Martin community” is how poems in Lasana Sekou’s new book, Hurricane Protocol, are described in the Italian literary journal Il Tolomeo. Today is a day of celebration. It is also a day for earnest reflection. Those of us old enough to remember when we attained Independence in 1979, will also know the occasion was not without its challenges. 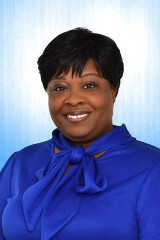 Nestor Alfred, the Chief Executive Officer (CEO) of Saint Lucia’s CIP has been appointed as the incoming Chairman of the Citizenship by Investment Programmes Association (CIPA). 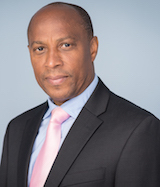 Nestor replaces Les Khan, who is the CEO of Saint Kitts & Nevis Citizenship by Investment Programme.